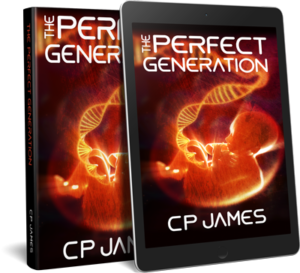 The Perfect Generation is available on Amazon! Click the button to go get it. And if you sign up for my email list, you get Clockwatchers, the coming-of-age novella set in the same world, and some other goodies!